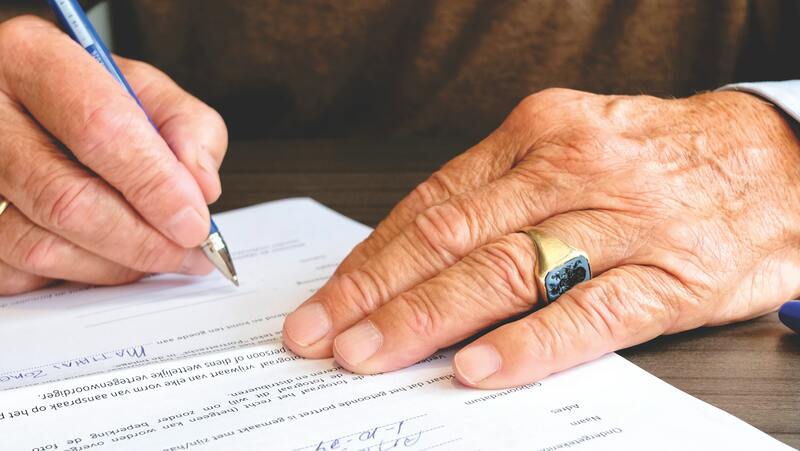 A Trust is a fiduciary contract in which a settlor trusts a second party, known as the trustee, with the right to hold title to property or assets for the benefit of a beneficiary. In many cases, trusts save time, reduce paperwork and provide quick peace of mind to the inheritors. Ensure your heirs are not faced with hard decisions and confusing legalities by trusting McCloskey to oversee the distribution of your assets according to your wishes. Trusts are most useful to those who have young children and want to guarantee the rights of those children remain protected long after they are gone. Your wishes live on in the actions of a trusted friend or family member, who oversees your assets. Most importantly, having a trust protects your privacy. If your heirs or inheritors want to sell your assets, they can do so quickly and with minimized court interference. Having someone you trust to manage your assets can be a comfort, especially if your death is unexpected. It is never too early to start planning for the future, or for who you want to be responsible for distributing your possessions. McCloskey will help you make an informed decision to control your assets and protect the rights and privacy of your family.